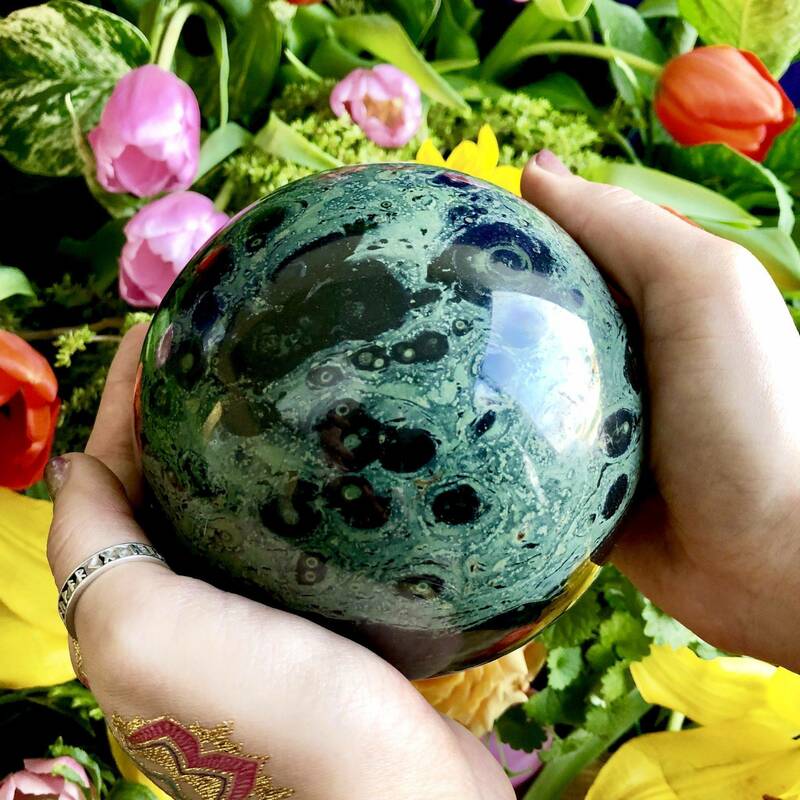 This kambaba jasper sphere is a strong talisman and protective ally for anyone who performs ceremonial work. 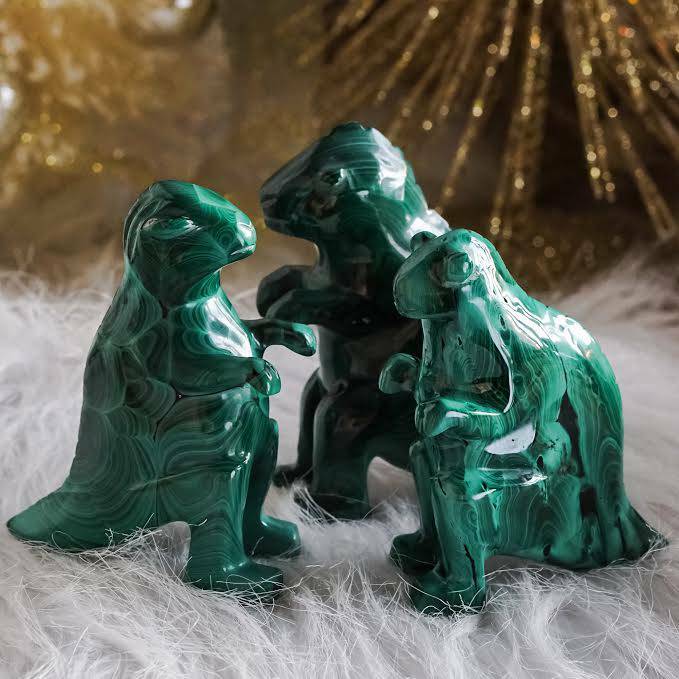 Kambaba jasper is healing, grounding, and soothing, and helps you maintain safe and good boundaries during ritual work. Measures 5″. Are you in need of stability and grounding? If so, this specular hematite is for you. 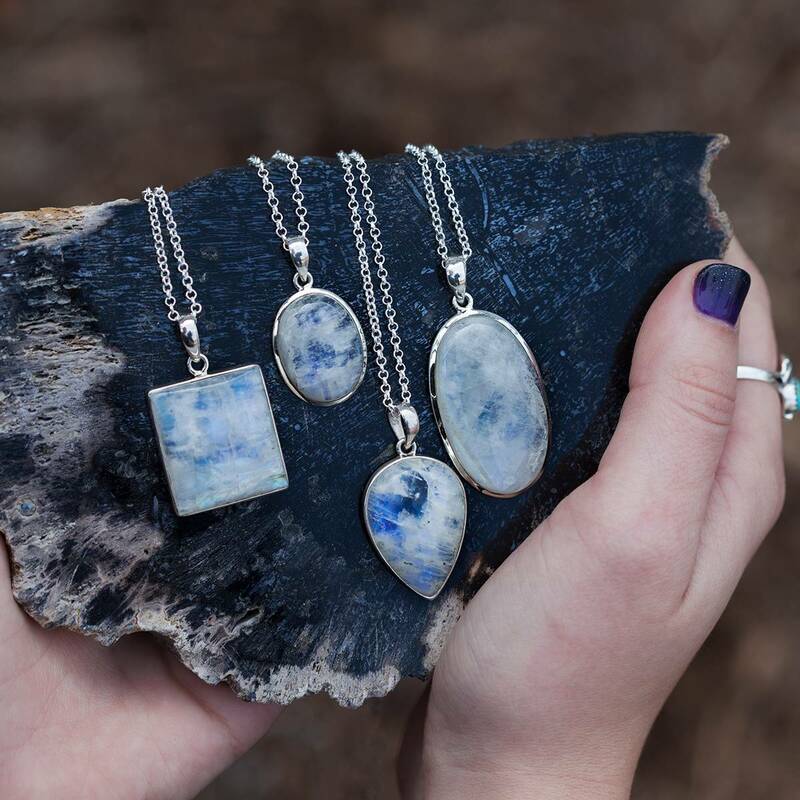 This gem will activate your lower energy centers and root you into Mother Earth’s embrace, instilling you with feelings of safety, presence, and centeredness. Measures about 2.5-3″. This Apophyllite with Stilbite and Heulandite cluster is the stone of collective consciousness, connecting with the eternal divine, dream interpretation, and astral travel to primordial worlds. Measures 13".